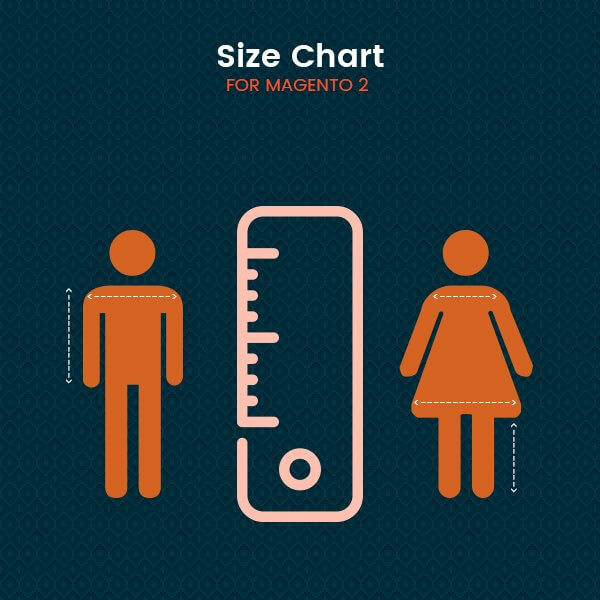 Mageants introduces Magento 2 size chart extension. 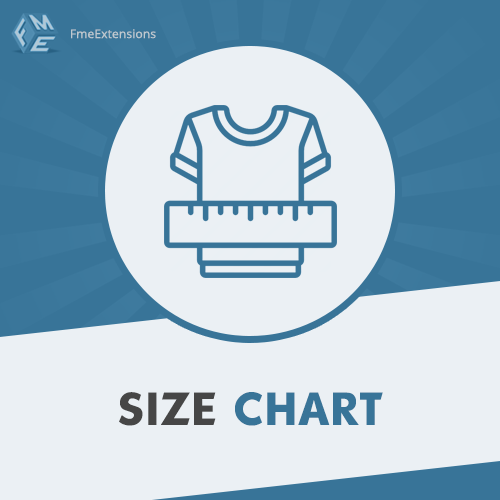 It helps customer to view product size to choose perfect size suggestion for selected measurement. Download it with our 90 days FREE support.